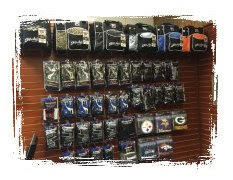 Bowlers Edge has served the Billings and surrounding area since 2007, as a full service one stop bowling store. 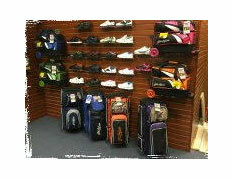 We’ve supplied bowlers with ball, bags and shoes, along with all the service needs for their equipment. 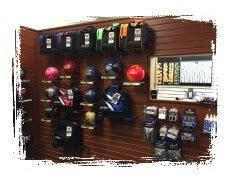 Our staff brings many years of fitting and drilling expertize and an Advantest knowledge of today’s bowling technology. Bronze level coaching available upon request.